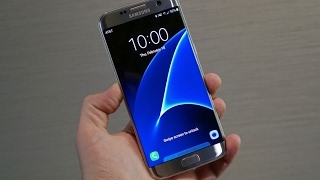 Samsung Galaxy S10’s curved screen is consist of 5.8 inch Super AMOLED LCD which is only selected for the top end smartphone devices and now the new Samsung Galaxy S10 Edge is among those devices which are going to launch with this fabulous technology. Galaxy S10 Edge by Samsung gonna launch with 128GB of internal memory and yet you can expand it further up to 512 GB with the help of a dedicated SD card slot. 6 GB RAM of Samsung Galaxy’s S10 Edge is gonna control your multi-tasking and gaming performance while GPU is closely monitoring the graphical performance of the phone. 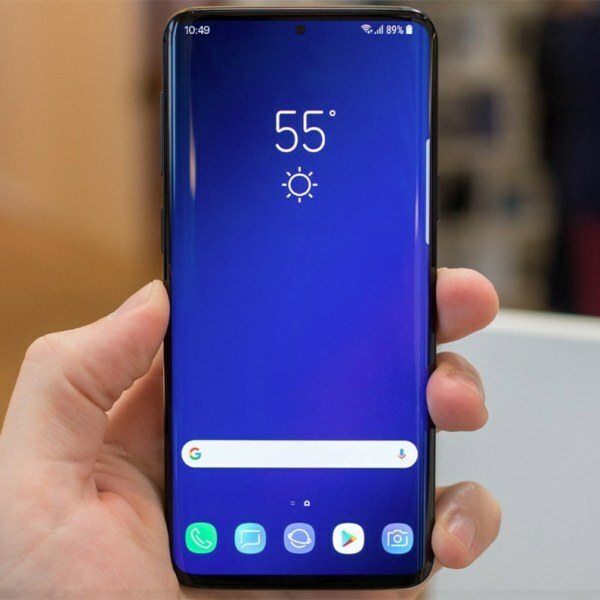 Samsung is perfecting the design of Galaxy S10 and according to new rumors, Edge display is also coming in this high-end series.